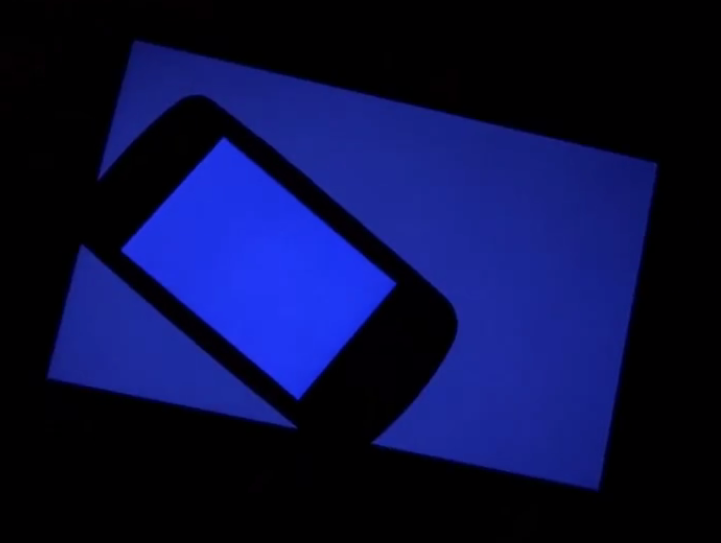 Light U is a free App which uses modern technology to simultaneously change the screen color of smartphones all around the world via a synchronization system on the Cloud. 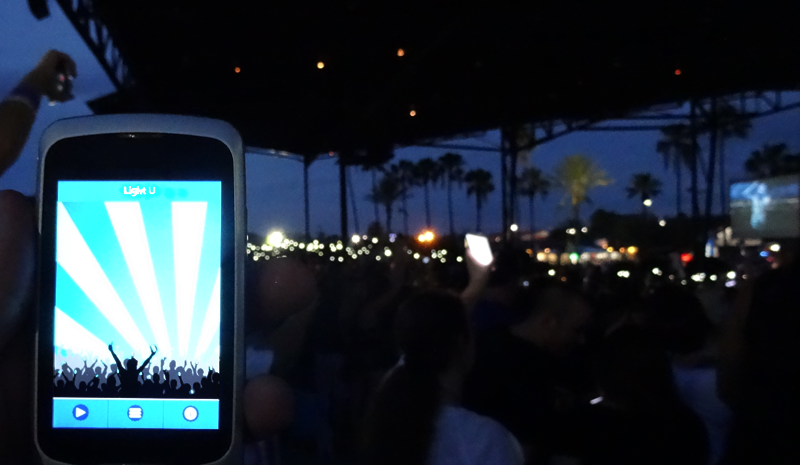 Light U transforms your smartphone to a lighting device during concerts and events in order to make them unforgettable! Select your favorite playlist and let Light U !! 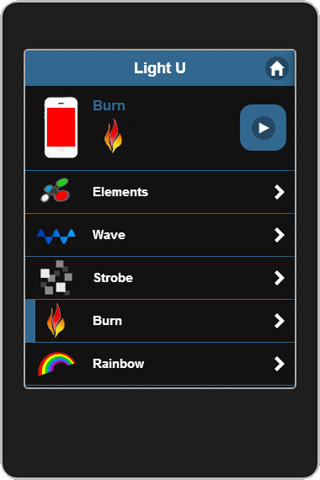 You can also pre-visualize the current playlist to choose one more easily. 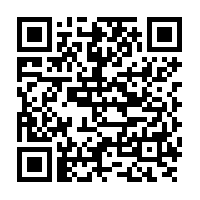 Click on the Google Play button or scan the QR code to open the Light U app page on Play Store and download it! Light U is a developped by SoundOutTheBox - Remi Tuveri. Copyright © 2012-2015 SoundOutTheBox, All rights reserved.